PRICE REDUCTION!!! 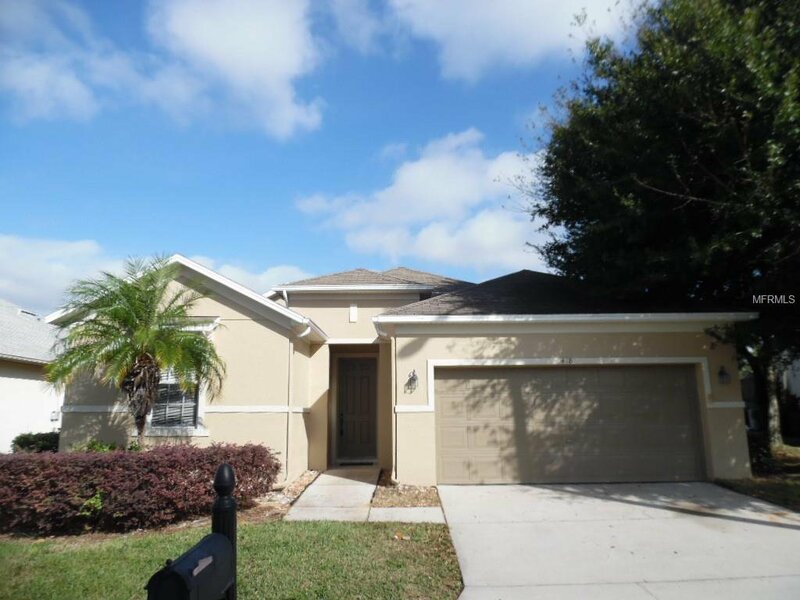 Move-In Ready Beautiful 3 Bedroom 2 Bath Located in the Quiet Four Corners Community. Open floor plan with a combo living/dining room with the kitchen overlooking the family room. The kitchen has plenty of cabinet and counter top space and features all of the appliances including refrigerator, range, dishwasher and microwave. The master bedroom suite has a walk-in closet and a private bathroom with dual sinks and a separate garden tub and shower to provide the perfect relaxation after a long day. Exterior patio is perfect for a cookout while the back yard is great for the pets to play or entertain the whole family. Location is perfect just minutes from all daily necessities including shopping, entertainment, restaurants, schools, US-27 and I4. Please call to schedule a showing today! Listing courtesy of MIGHTY REALTY INC. Selling Office: BHHS RESULTS REALTY.